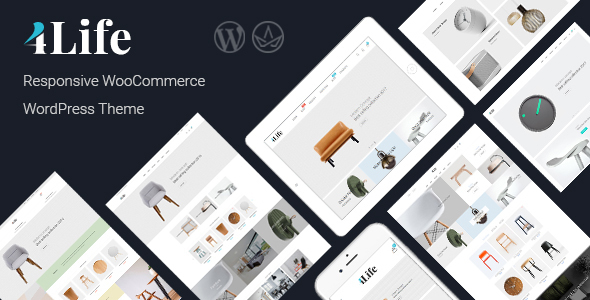 JMS 4Life is creative multi-purpose WordPress theme with a unique cool design, modern, stylish for creating your best online store. All these amazing features are blended together in JMS 4Life â€“ your powerful, stylish and attractive responsive WordPress Theme. Make your business with our theme. We are sure that it will satisfy all your needs!